Any fire detection or containing device can be useful. For one, a smoke detector will alert you if there is a fire, while a sprinkler system will contain and suppress the flames. Both of these devices prove that fires can be found and maintained safely, without any fatal consequences. However, there are accidents and there are still thousands of innocent civilians that are killed from a home or business fire. Aside from civilian deaths, there are other victims of fire to be considered — the firefighters. In the state of Texas, there are over 27,000 active firefighters. In fact, Texas is ranked as the 2nd state with the most employed firefighters. There is a high demand for local firefighters, especially in high-risk states such as California and Texas. However, there are worries that the United States does not have enough firefighters to help fight and maintain fires throughout the nation. For example, in April, Arizona struggled to find enough firemen and women to help put out the fires in the city of Phoenix. Currently, the Phoenix Fire Department is understaffed and unable to respond to the 190,000 local calls they receive each year. Due to firefighters being overworked and understaffed, they are forced to respond to more calls than they should be. A more surprising statistic is that 70 percent of all firefighters are volunteers. Only 30 percent of firefighters have established fire-fighting as their primary career. So, not only are firefighters understaffed, but they are voluntarily putting themselves in harm’s way in order to protect their community. Most of the firefighters you will ever meet are also fathers or mothers. In fact, 27 percent, most of the firefighters on duty, are all between the ages of 31 and 39. Due to this age range, many of the firefighters in your community are young parents. So, why should this matter? Well, it should surprise you that the people you entrust to protect you and your family, are risking their lives and their families lives. Being a firefighter is no easy task, which means that firefighters are choosing to work tirelessly to be a successful public servant. Firefighter deaths are never to be taken lightly. As stated, many of them are young and brave volunteers. Today, the national average for firefighter deaths is about 70 deaths a year. In 2016, there were only 69 deaths recorded. Most of which, died from overexertion, heat stress, or outside medical problems. In 2017, however, the death toll rose to 93 deaths. The cause of the spike has been attributed to overexertion and cardiac issues in the firefighters. 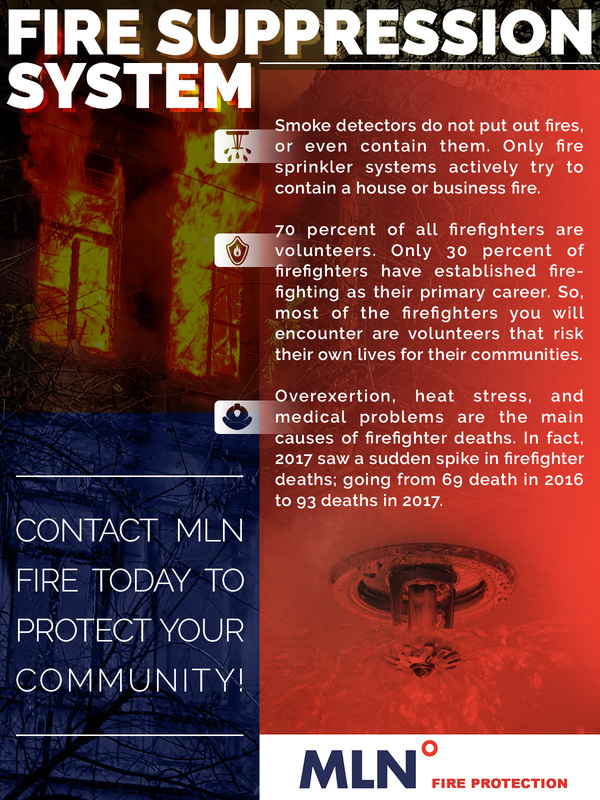 Though some of the deaths are outside medical related, overexertion is a very real problem within fire departments. It is best to do our part as citizens and help firefights as much as we can. 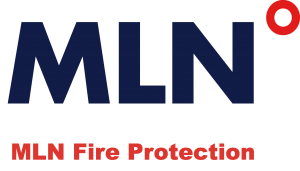 Staying alert and protecting your home and business from fire is one of the best ways to help firemen and women do their jobs more effectively. Installing smoke detectors and fire sprinkler systems is one of the best ways to ensure a fire will be detected and contained while firefighters drive to your location. 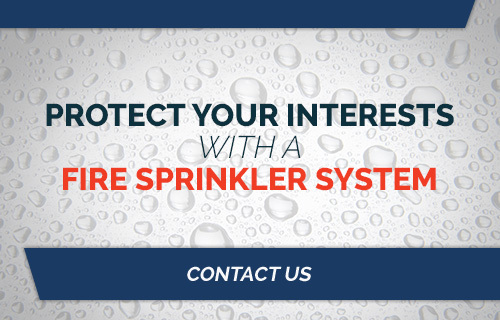 Contact MLN fire today for fire sprinkler installations.